In the final week of our series, #iamthird, Pastor Marcus Jones talks about our need to see the people living in our city and begin serving. In week 5 of our series, Pastor Marcus Jones helps us learn how to live a life bigger than ourselves. In week 4 our our series #iamthird, Pastor Marcus Jones, talks through the common misconceptions with being on mission and how we are all called to share Christ with our world. In week 3 of our core series I Am Third; Pastor Josh Pascua talks about being a part of a community that does BIG things for Christ in our Communities. In week two of our series I Am Third, Pastor Marcus Jones talks through our need to put our priorities in order and place God first. In week one of you new series “I Am Third,” Pastor Marcus Jones talks about the priorities we need to have in the Pursuit of who God created us to be. God First, You Second, Me Third. 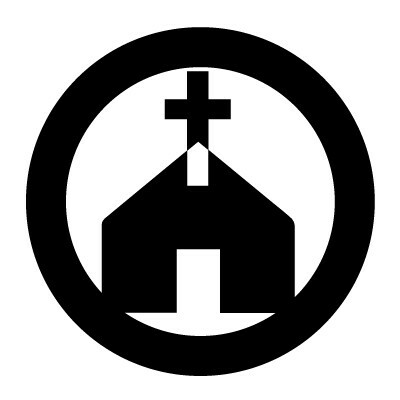 In this one week message series, Pastor Marcus talks through the things the church is typically known for being against and calls the church to changing the perception people have by being more like the church should be. 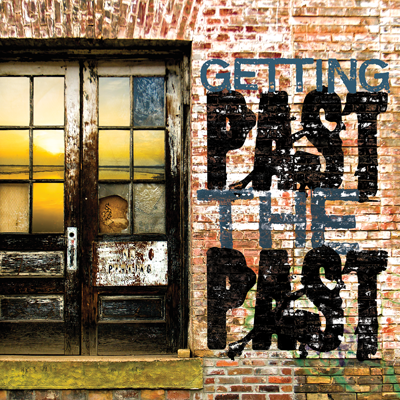 In the final installment of Getting Past the Past, Pastor Marcus Jones talks about the problem of regret and what it can do to use when it is in control. He talks through the steps needed to living a regret-free life. In week four, Pastor Marcus Jones talks through how we can rebuild the brokenness that often happens in our relationships and effects many areas of our lives. In week three of Getting Past the Past, Pastor Marcus Jones talks through the Pride that holds us back and how we can move past it.